Move over Kylie Jenner you’ve been replaced by an egg. Gone are the days where only A-list celebrities received record breaking engagements on their socials, 2019 is clearly the year of change (and eggs). Last February Kylie Jenner broke the record for the most liked post of all time on Instagram with the announcement of the birth of her baby. Nearly a year later her title has already been taken from her, by none other than an egg. Yes, you read that correctly, an egg. 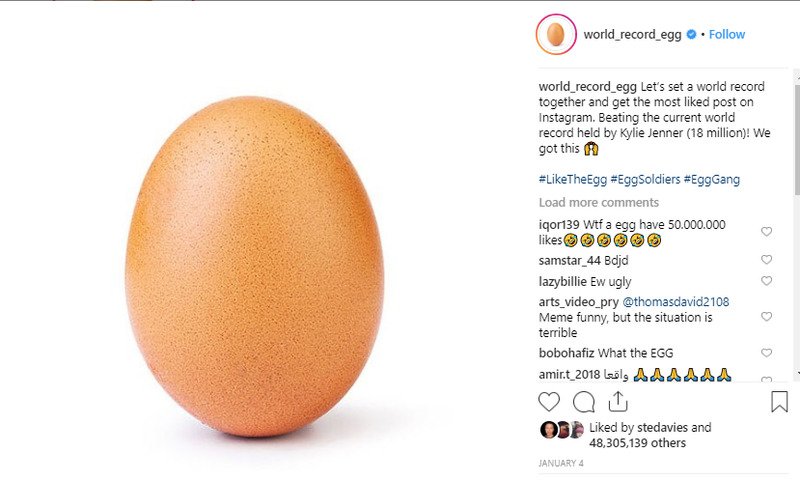 The egg, @world_record_egg has received over 48 million likes and almost three million comments, and the numbers just keep going up. The account the post belongs to has over seven and a half million followers now but still only the one post; it’s all a bit mysterious. The fact that a mere egg can gain such traction on Instagram has us scratching our heads and thinking of how best we can utilise the random nature of this post. However, this is a blinding reminder that anything and anyone can go viral, the internet and social media is a volatile place where the possibilities are endless. But at the same time it begs the question, does the owner of this account have a significant set of resources that they were able to use to boost the egg? Or did they do this from scratch with seemingly no ad funding? Either way, it’s a hilarious and impressive way to knock the celebs down a few pegs. 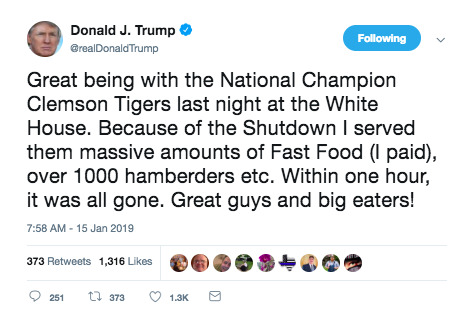 Burger King took shots at Donald Trump this week after the President of the United States made a big mis-STEAK in a tweet. Facebook has announced that it will be investing $300 million into news programs, partnerships, and content over the coming three years. 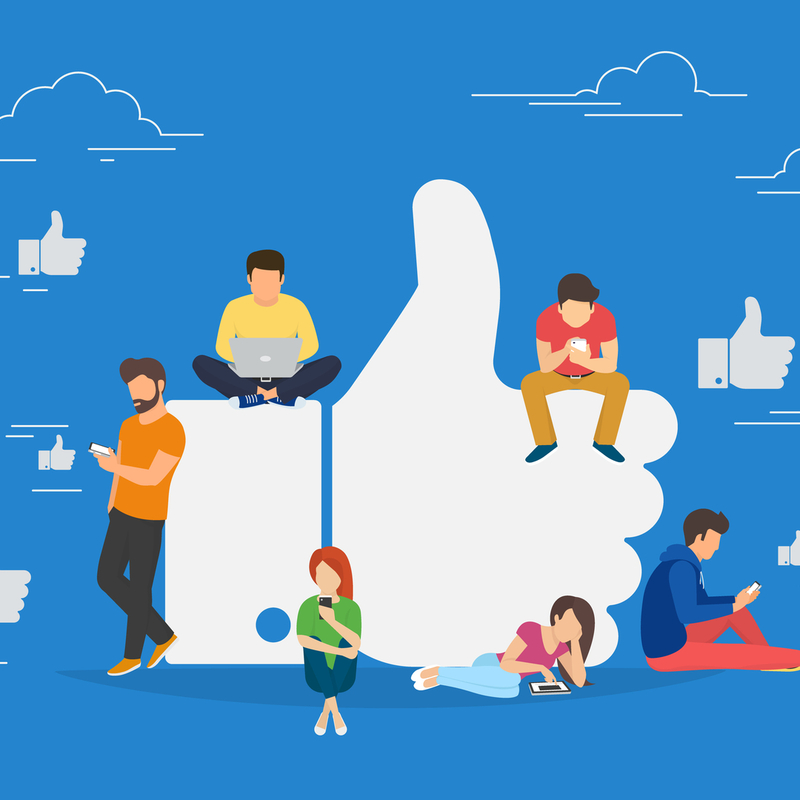 As part of its program to redeem its name and in an effort to bring more local news to its users, Facebook will be expanding its efforts around localised news for the next few years. 1.A $5 million “endowment gift” to the Pulitzer Centre to launch “Bringing Stories Home,” providing local newsrooms with reporting grants to foster coverage on topics that affect local communities. The gift will unlock an additional $5 million matching gift from Emily Rauh Pulitzer, chair of the Pulitzer Centre. 2.A $2 million investment in the Report for America initiative, which will help place 1,000 journalists in local newsrooms across America over the next five years. 3.A $1 million investment in the Knight-Lenfest Local News Transformation Fund which will be dedicated to a “news innovation and technology hub” that is being created to help evaluate and improve how technology is used in newsrooms across the U.S.
4.A $1 million investment across the Local Media Association (LMA) & Local Media Consortium (LMC), to help more than 2,000 local member newsrooms better understand, develop and implement revenue streams through branded content both on and off Facebook. 5.A $1 million commitment to the American Journalism Project to grow and sustain local civic news organizations through venture philanthropy. 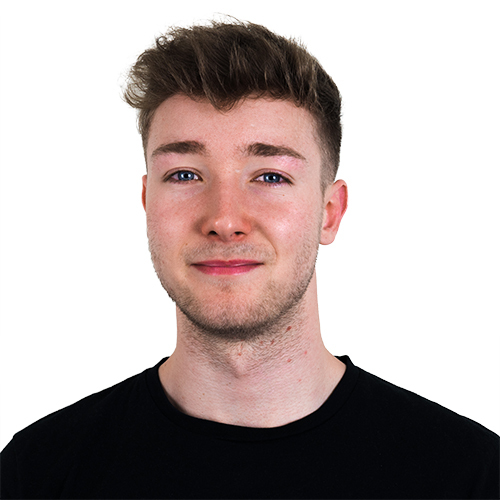 6.The $6 million Community News Project that will partner with some of the biggest regional publishers in the United Kingdom – Reach, Newsquest, JPI, Archant, Midland News Association and the National Council for the Training of Journalists (NCTJ). The project will recruit trainee ‘community journalists’ and place them in local newsrooms over a two-year period.